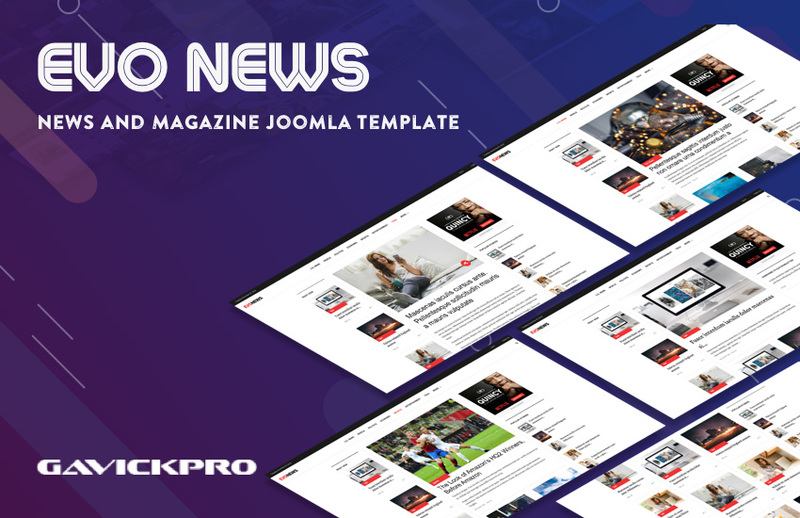 This month, JoomlArt team will release 2 new Joomla templates: GK Evo News Joomla template for news and magazines website and JA Space Joomla template for portfolio and agency website. 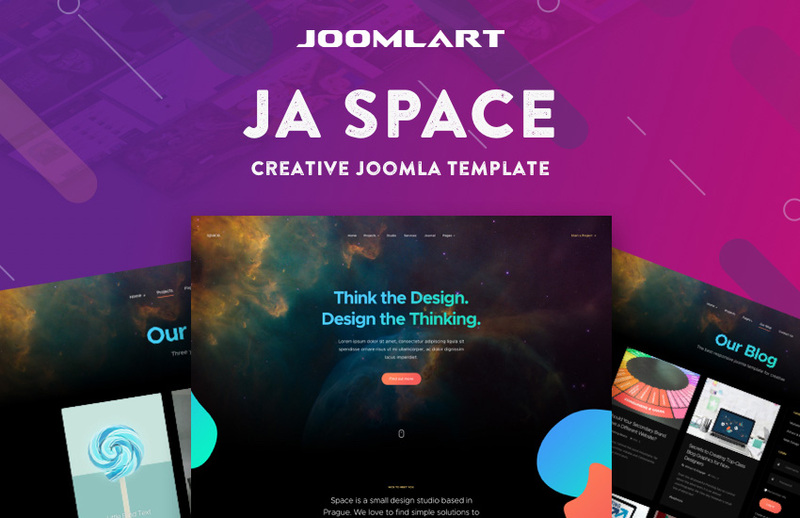 Let's check PREVIEW of the 2 new templates. Evo News is our next beautiful Joomla template for news and magazines with modern and responsive design to present news across devices. The template can be used for reporters and journalists to bring the latest stories to the public eye. The advanced social sharing will help share your posts easily via popular social networks.